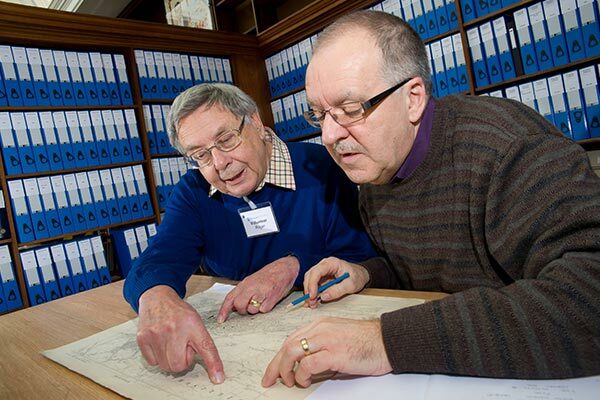 We provide access to records, resources and services to enable you to research local and regional history. 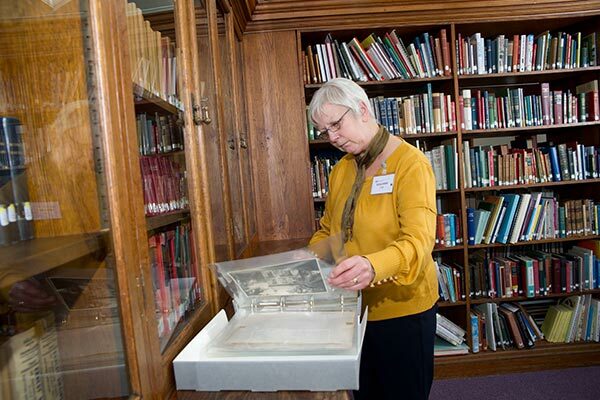 Library staff will research your enquiry for up to 30 minutes without charge. We also offer a business information research service.